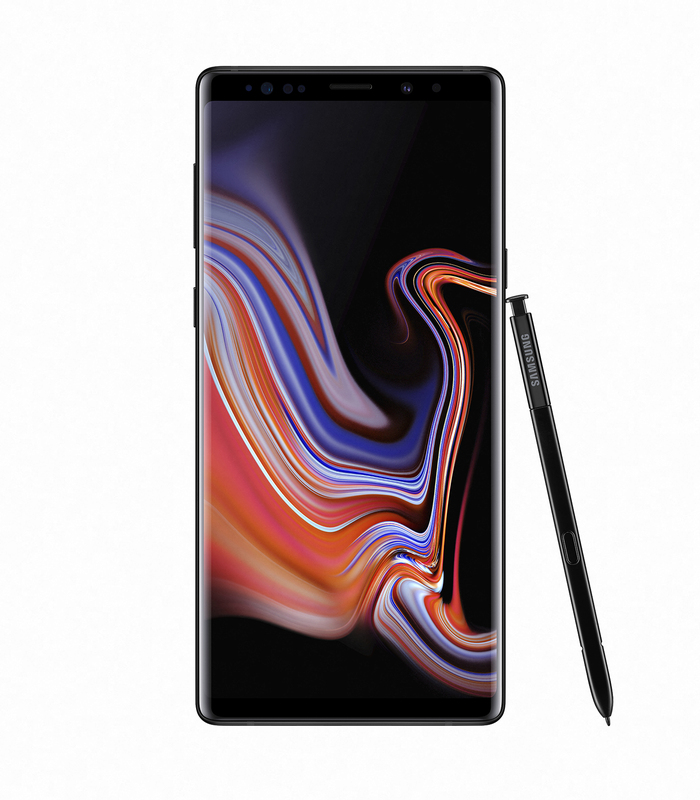 Don’t miss your chance to be among the first in Bahrain to own the super powerful Galaxy Note9 that is available for pre-order from August 10th till August 24th from major retailers, operators and Samsung brand stores. Customers who pre-order the device will be the first to experience the powerful S-Pen, the enhanced battery and the most powerful camera available amongst other innovative features. In addition to that, they will get the JBL headphones with the 128 GB version and the JBL headphones and JBL Bluetooth speakers with the 512 GB version. However, stocks are limited and pre-orders are fulfilled on a first-come, first-served basis – so don’t miss out! 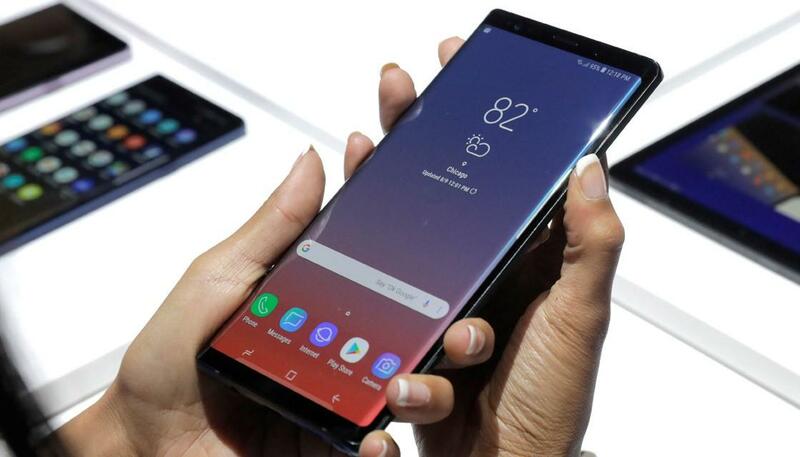 The Samsung Galaxy Note9 will be available for pre-order across major retailers and Samsung brand stores in Bahrain. The device is offered in Midnight Black, Lavender Purple, with matching S Pen, and Ocean Blue with a Pearl Yellow S Pen. Previous articleThe Indian Community Relief Fund (“ICRF”) organises its 4th YOGA camp.